(WMM,WMM-SA Client mode). 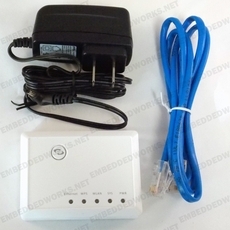 Supports WDS/WISP and supports multiple SSID, DHCP Client/PPPoE/L2TP Client/PPTP Client. **Slide switch to easily change Router/Client/AP Mode.